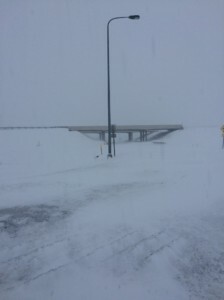 RAPID CITY, S.D. 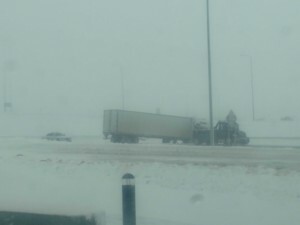 – A semi accident near exit 61 in Rapid City has partially blocked the interstate. Eastbound traffic has been closed at exit 61. NewsCenter1 will bring you more information as it develops. 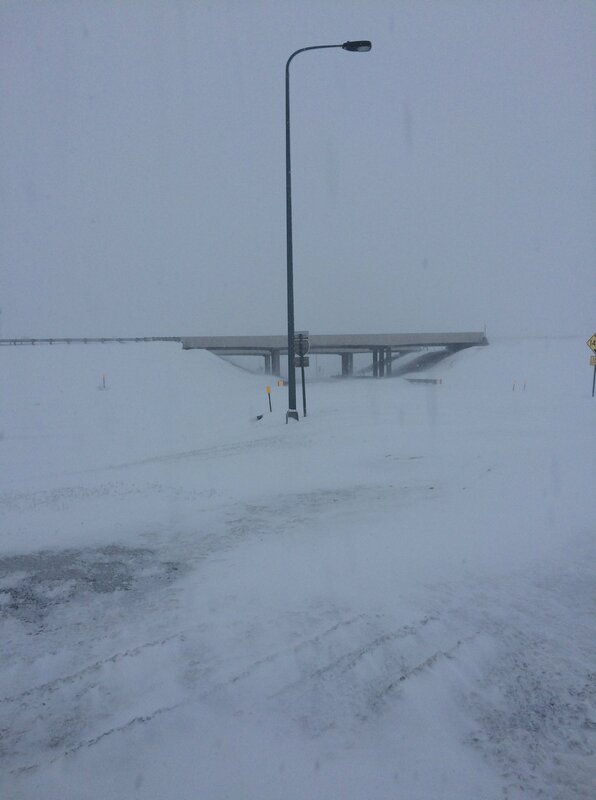 Interstate 90 continues to be closed from Box Elder exit 67 to Sioux Falls. 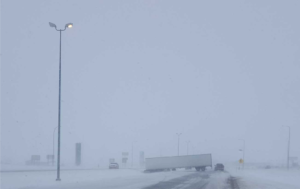 Additionally no travel is advised on roads throughout the state. 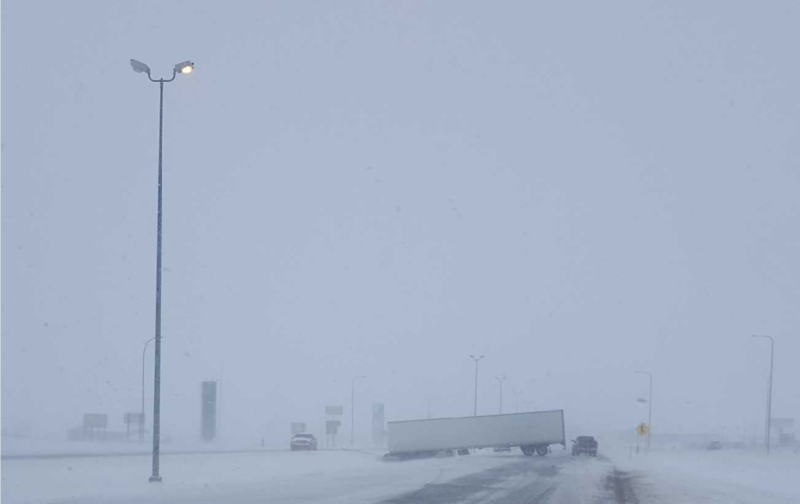 On Thursday the South Dakota Highway Patrol posted a photo of the interstate between Rapid City and Kadoka, warning motorists to be patient as there is poor visibility and the DOT is having trouble keeping up with accumulations as it works to clear the roads. You can stay updated on the storm by visiting our weather page to see the latest forecast, an interactive radar map and photos of road conditions through the DOT’s road cameras. You can also visit our closings page to check on any business, school or medical closings.